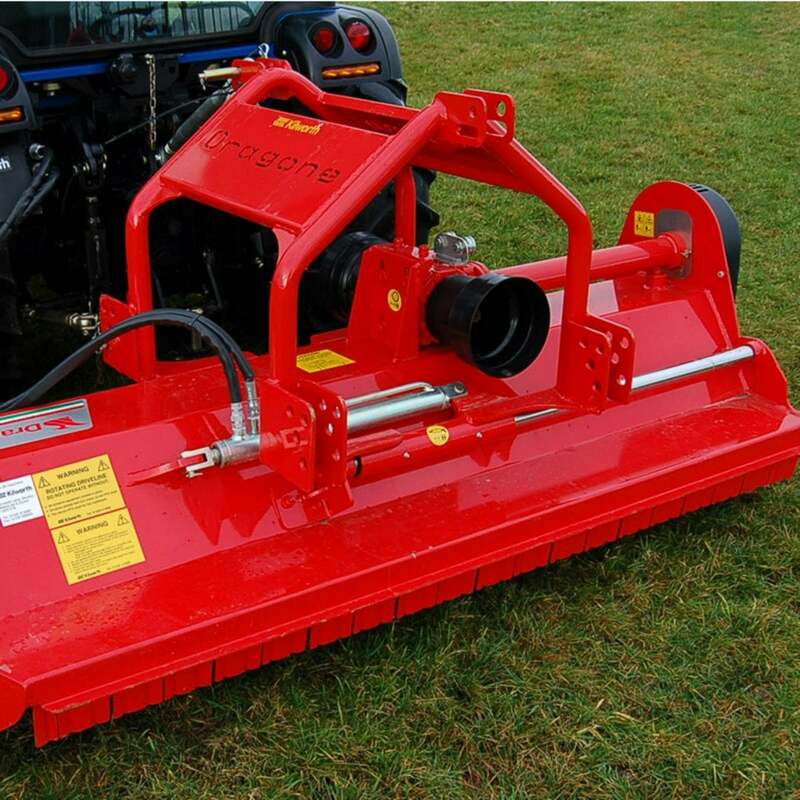 The Dragone MTL Flail Mower is a professional machine designed for constant commercial use. It is built to the same engineering standards as the heavy-duty V series but is lighter for smaller tractors. Available in 1.2m, 1.4m, 1.6m, 1.8m and 2.0m working widths.